When food editor Jonathan Gold of the LA Times sat down this past April to select the paper’s first restaurant of the year, he decided to do something bold. He didn't choose an elegant LA bistro where plates are crafted like landscapes, with pools of brightly colored sauces and shrub-like arrangements of carefully manicured microgreens. He didn't choose a hip up-and-coming foodie hotspot – you know, vegan Korean barbecue tapas where all of the food is local, organic, and brought into town on a burro. Instead, Gold chose a burger joint. And not just any burger joint, but a burger joint in the distinctly non-foodie LA location of Watts. Last weekend, I visited LocoL Watts as one of five Zoe Fellows from Saint Mark’s who had traveled to Los Angeles on a learning expedition. 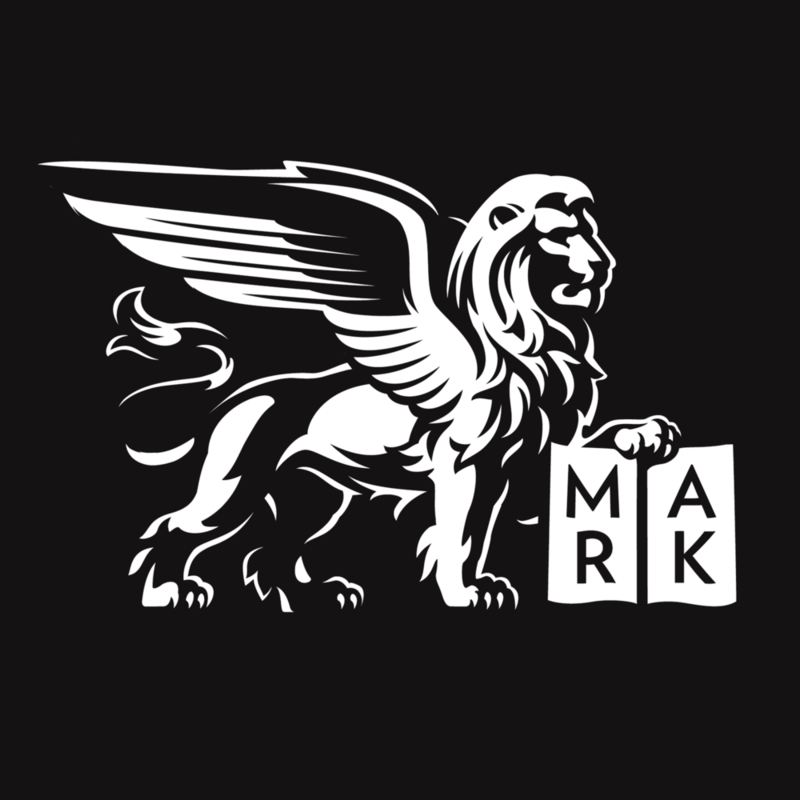 The Zoe Fellows, just to remind you, are five members of Saint Mark’s who are participating in a grant project with Princeton Theological Seminary to explore new ways of partnering in ministry with young adults in our community. This trip was an opportunity for us, along with teams from eleven other congregations, to explore the varied ways this kind of ministry can take place. And as a part of our exploration, two of us got to visit LocoL. The first thing to know about LocoL is that the food is delicious. Our group sat in the LA sunshine sipping lemonade and eating burgers and fries and collard greens that tasted like heaven. As we enjoyed this wonderful, rich, real food, we met with one of the assistant managers, who talked about his life in Watts and why this restaurant is so important in his neighborhood. ** He told us of his co-workers, many of whom were out of work before being hired for jobs for which they had little to no experience but who now, after being trained in the kitchen by Roy and Daniel, are cooking incredible food for the people in their own community. Our host also talked about the place of LocoL as a sanctuary in the heart of a neighborhood shaped by violence. There are any number of rival gangs operating within blocks of the restaurant, gangs made up of men and women who have pledged their lives to each other in violent desperation. In these lives, there is room for only one community; there is only the gang, a family forged in the fiercest brutality and bloodshed. And yet. And yet, within the walls of LocoL, these opposing groups, these enemies, find a place where they can put aside their animosities, literally lay down their weapons, and simply inhabit the same space together. LocoL is a safe haven, a neutral zone, a place where all sides come together and eat. Gang members who would never walk on the same side of the street, let alone be in the same building, can sit together on the back patio under the LA sunshine, drink lemonade, chew on a burger with an artisanal bun and homemade ketchup, and, for just a few moments, forget that they have vowed to forever hate the person chewing on a burger at the opposite table. LocoL is a place all of the gangs see as their own, a place worth coming to, a sanctuary worth protecting. Now LocoL didn't get to be this way just because of the food – the food is great, but savory, smoky collard greens does not a sanctuary make. No, this place is a safe haven, our host said, because “it provides something that we’re not used to having.” LocoL is “untouchable” because it offers the men and women of Watts a gift they are not used to getting. Because at LocoL, they are seen as people worthy of good things. At LocoL, they are recognized as those who have been broken and bruised by the society in which they live, that they are people, primarily people of color, who continue to be tragically underserved and underrepresented. Some of them have made bad decisions in response to the need and fear in their lives – who among us has not? – but at LocoL, all are welcomed in as family. LocoL offers the people of Watts something beautiful, something rich and real, made just for them, because they are a people who could really use some mercy in their lives. And so LocoL says to them, here, all of this is for you, so come, take and eat. LocoL is a restaurant I think Paul would have appreciated. Because Paul too was dealing with rival communities – the Jewish Christians and the Gentile Christians in Rome, who were duking it out over who were the “real” Christians in the hood. How much easier might it have been for Paul if there had been a LocoL in Rome where he could have delivered his message to them in person – sat down over a burger and fries and said to these people, C’mon, guys, do you really think that God has turned his back on these faithful Jews whom he has nurtured and loved and blessed all these years? Not a chance! But does that mean that there is no place for these new Gentiles that have recently moved into our neighborhood? Of course not! There is a place for all of you here. God built this Church for all you. God planned for this, offered up his Son that you might find a place where all are seen and welcomed and fed, where all are family. And then Paul would have leaned over the half-eaten fries and looked into the eyes of these beautiful, broken people. And here in this place, he would have said, God sees what you need. God sees that what you most need is mercy. God knows that you are disobedient, that you have all been selfish and cruel and judgmental. God sees that you have all made bad decisions in response to need or fear, but my friends, listen, to me – this is good news. It is not the easiest truth to hear, for who among us likes to be reminded of their sin? And yet, in the middle of this seemingly bitter truth lies this delicious morsel of Grace: that this gift of God is irrevocable. God’s gift of extraordinary mercy is irrevocable. God’s gift of identity, of holy calling that invites us into a better way of being in the world is irrevocable. God’s gifts of forgiveness, grace, and love are irrevocable. There is nothing we can do to make God close up shop and move out of town – not then, in first-century Rome, and not now, in twenty-first century America.. The gifts of God are irrevocable. If in these times we are called to find the courage and the footing to speak out in the name of the one we follow, if we are called to find the heart to reach out in the name of Jesus Christ to those who have been bruised and broken by this society in which we live, if in these times we are called to, in the words of the prophet Isaiah, “maintain justice and do what is right,” as I know we are, then we must first see ourselves as recipients of that irrevocable Grace, how sweet the sound. We must see ourselves first as those in need of mercy, as those standing in the need of prayer. We must first “receive thankfully the fruits of his redeeming work,” so that we can “follow daily in the blessed steps of [our Savior’s] most holy life.” If we skip this step and start pointing fingers and casting blame, we risk finding ourselves walking with gangs shaped by pride and self-righteousness. But when we see ourselves as those most in need of God’s gift, when we can fall down at the feet of Jesus and ask for mercy, for a few crumbs of Grace, knowing that we are unworthy of it but that we will receive it nonetheless, then there is hope. Then there is hope that we can speak real truth born of real love, then there is hope that we can feed the hungry and comfort the frightened. Then there is hope, and we are in the right place, in the very heart of the place we were always meant to be, and that we will be able to speak a word into the world – a world of love and grace and justice, that will be itself irrevocable. Then we find ourselves deep within the very heart of Christ, where “all races meet, their ancient feuds forgetting, the whole round world complete, from sunrise to its setting.” May God be merciful to us and bless us. **Unfortunately, our host's name is lost to me in the swirl of information deposited in my brain after four more days of such visits. His name I may have forgotten; his story remains. Posted on August 22, 2017 by Erika Takacs.